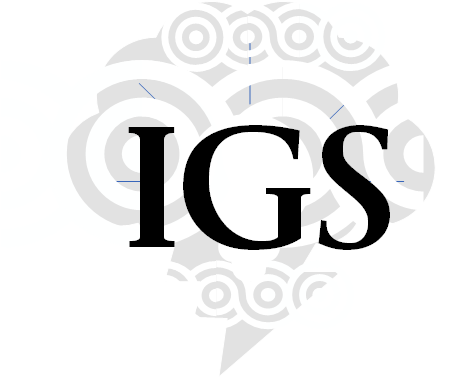 Intelligent Governance Solutions, Inc. - Great leaders seek intelligent solutions. People Analytics is the key to your organization's success. ​Contact Us for immediate support to reduce employee turnover and increase employee engagement. Dr. Cotton has conducted multiple employee screening test validation studies and managed the administration of almost 30 different employee screening psychological assessments, for over 100,000 applicants in multiple Fortune 500s. Great leaders seek intelligent solutions.